Your partnership is greatly appreciated. 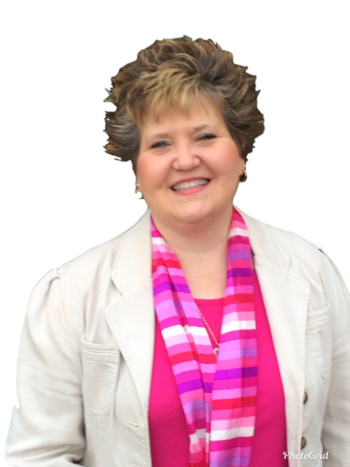 Thank you for joining Beacon of Hope and going to those that have never heard. 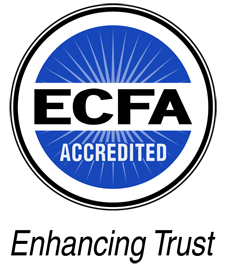 As a member of Globe, I want you to know that my missions agency was formally incorporated in 1973 and has been a member of the Evangelical Council for Financial Accountability (ECFA) since 1986. The ECFA was started by the Rev. Billy Graham to uphold standards of excellence and integrity for Christian non-profit organizations. We are honored to have maintained this vital affiliation for over 30 years.